Buenos Aires in the 1980s. 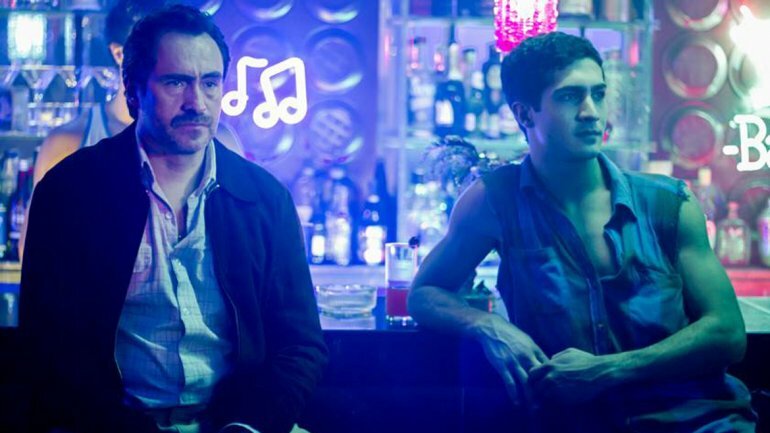 Detective Chavez (Demian Bichir), a family man and a tough cop, once again must solve a mysterious crime. To reveal the identity of the murderer, Chavez must clarify the enigma waiting in ambush to capture his own heart. Passion surprises even the most astute detective. What will triumph: law or desire?